CAMTECH Pressure Seal Flexible Wedge Gate Valves are ideal for high pressure steam, liquid, catalytic reformers, hydrocrackers and other tough services. 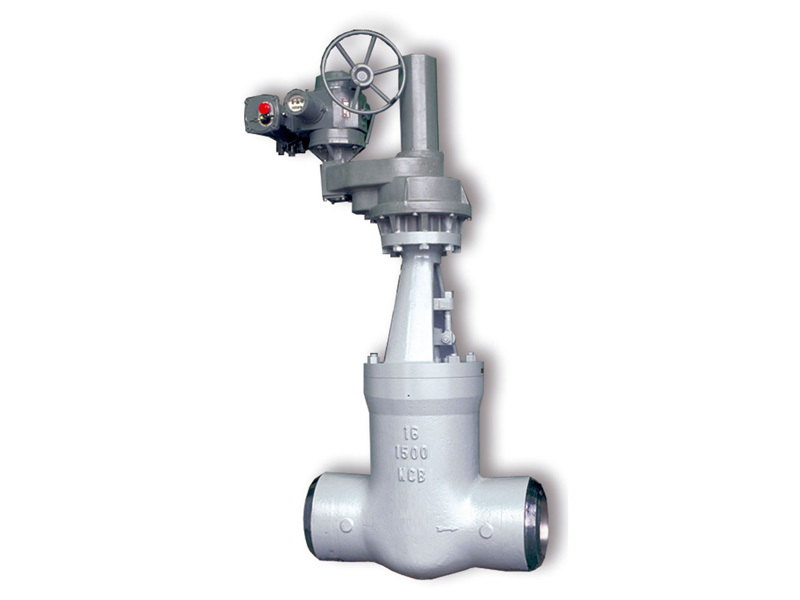 In the tough world of High pressure, High temperature valve applications, Pressure seal gate Valve continue to provide a wide range of industries with a safe, leak free, pressure containing boundary. 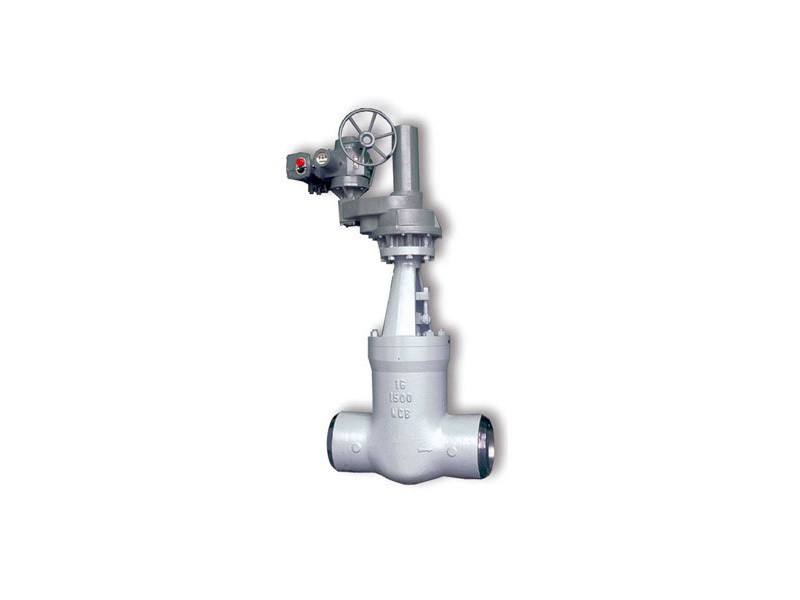 The basic concept of pressure seal valves is that the initial bonnet pull up bolts tighten the bonnet which inturns seals the pressure seal gasket to the body. Then the system pressure assist for more force to seal the gasket. Hence, as system pressure increases, the potential for leakage through the body/bonnet joint decreases. One piece flexible wedge as standard which provides superior tightness and non sticking operations. Longer Seat rings are designed for higher temperature and higher pressure. By-Pass, Lantern rings, pressure equalization lines, special connection are as optional.